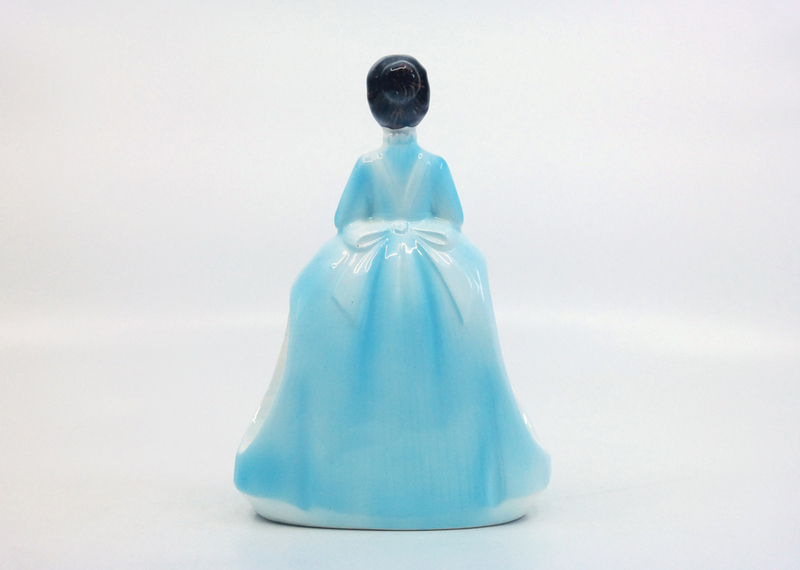 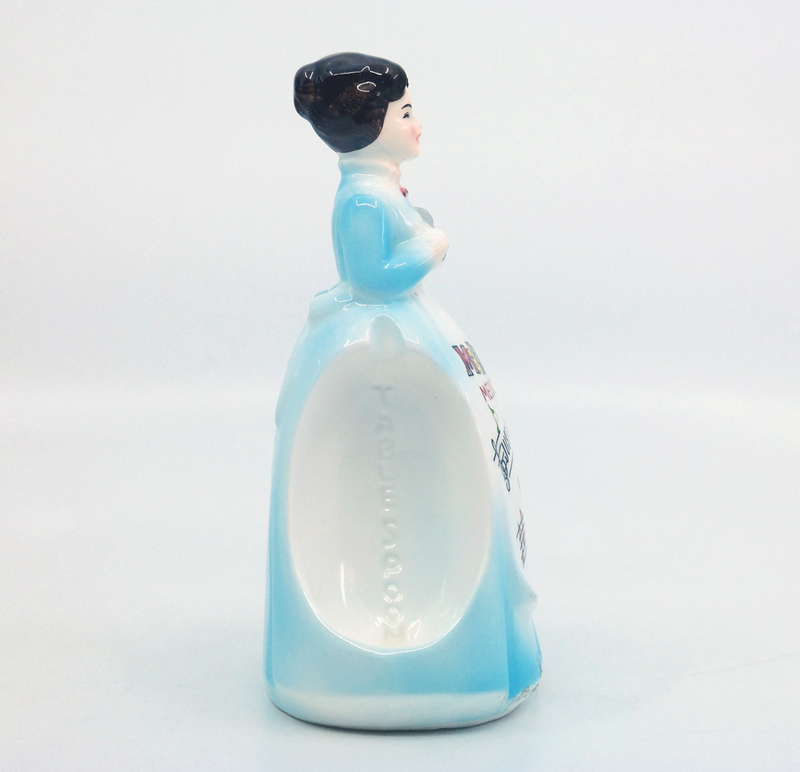 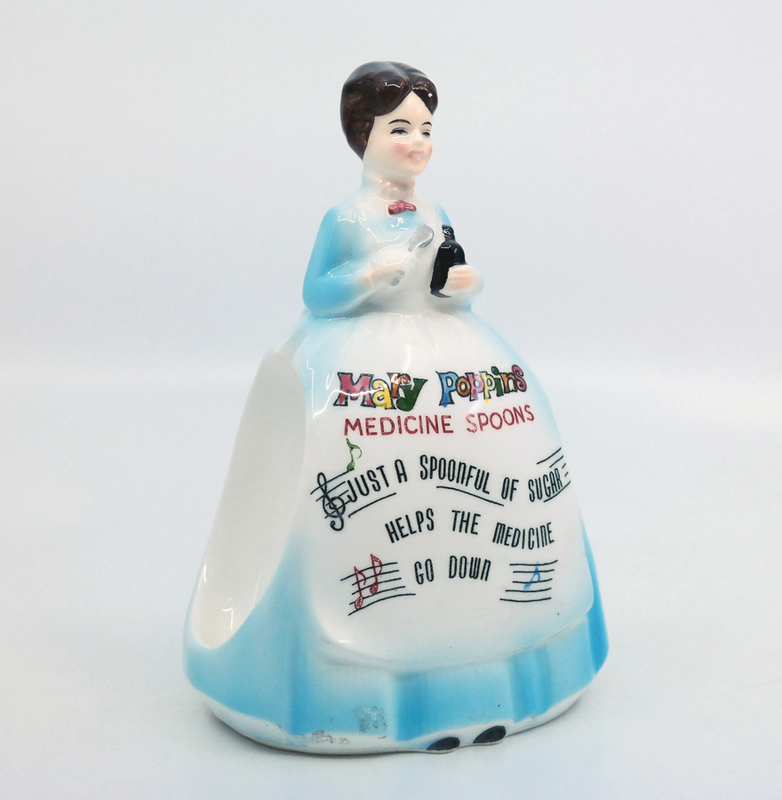 This is a Mary Poppins ceramic medicine spoon holder, playing off the popular "Spoonful of Sugar" musical number from the film. 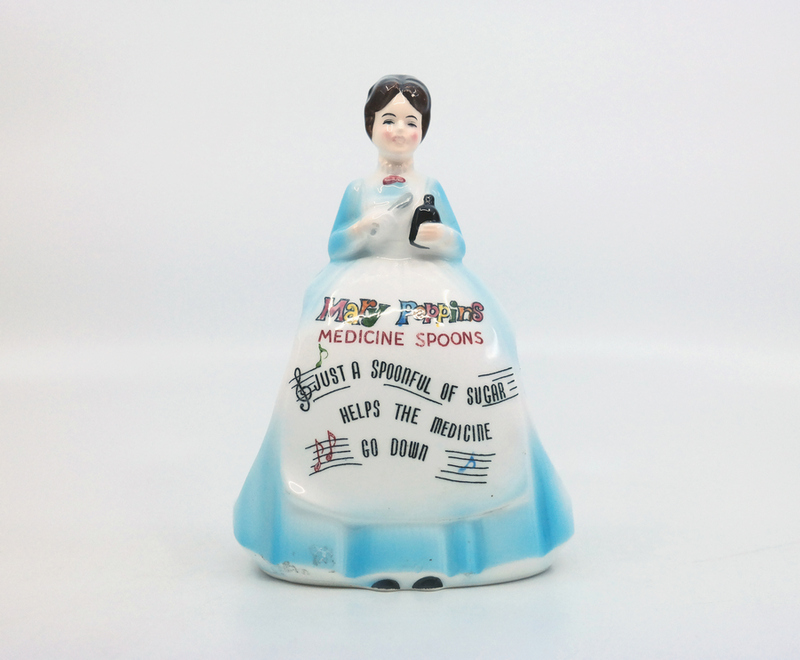 The spoons are absent from this piece, but the figure itself is in very good condition. 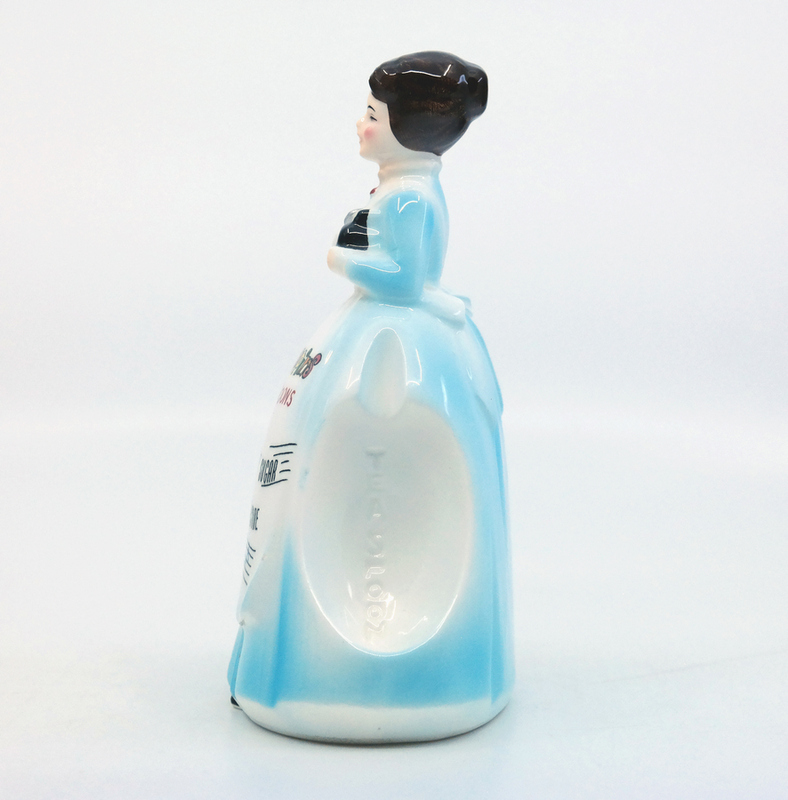 This figure would have come out in the 1960s, likely shortly after the film's release in 1964. 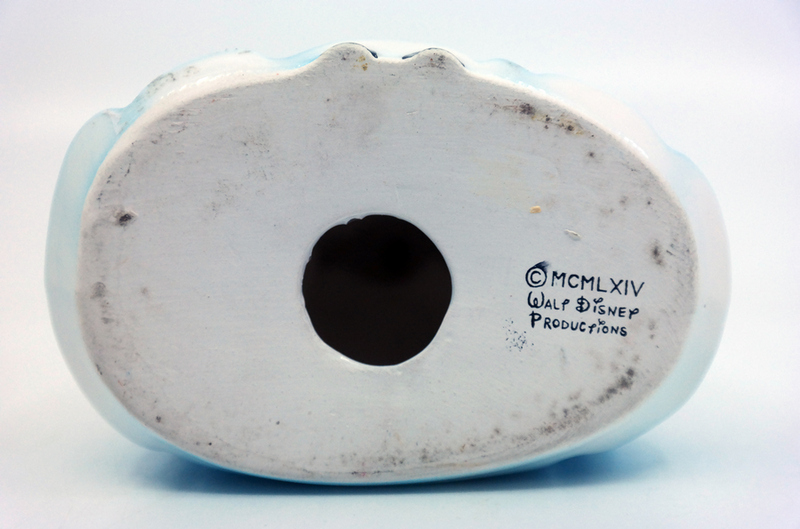 The spoon holder measures 6" x 4" x 2.25".